Our purpose is to serve the Health and Education needs of underserved youth and to foster the spirit of giving. Panda Restaurant Group has underwritten all administrative costs of Panda Cares since 1999. All Money Raised Is Used To Help Underserved Youth And Disaster Relief Efforts In Times Of Need. 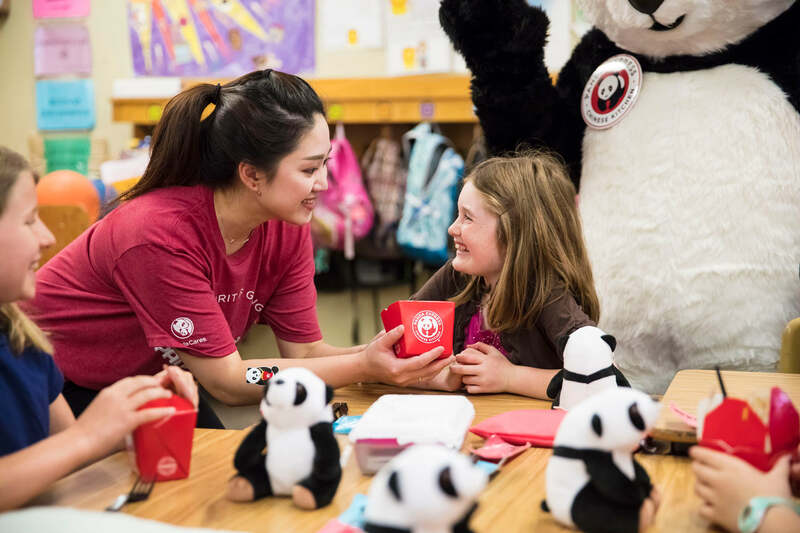 Giving is one of Panda Restaurant Group's core values. We strive to make a difference in the communities in which we operate by donating our time and resources to organizations that promote health and education among underserved youth. Panda Cares is powered by our family of 49,000 associates in over 2,200 stores nationwide.